The 1976 German Grand Prix was a dark day in motorsport history. 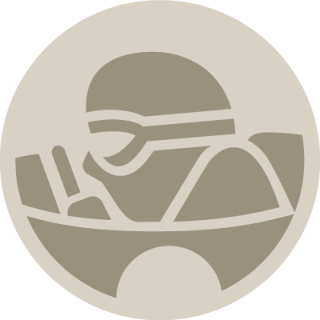 However, thanks to the ingenuity of one racing driver turned safety pioneer, the life of a fellow racer was likely saved. 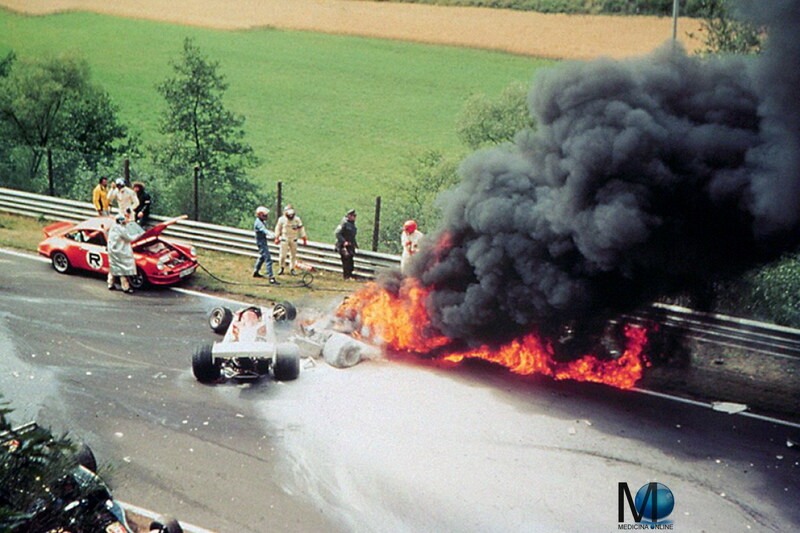 A horrific crash just before the Bergwerk turn left Austrian Ferrari driver Niki Lauda with horrific burns to his head, toxic damage to his lungs, and put him into a coma. 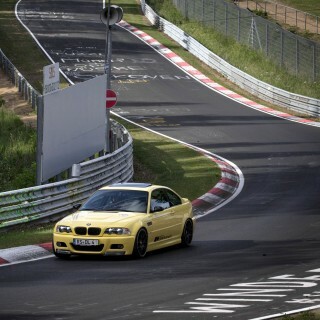 It also spelled the end of Formula 1 racing at the Nürburgring’s fearsome northern loop: the Nordschleife. Study these photos with morbid fascination and, like me, you’ll probably notice the bright “Emergency Orange” Porsche 911 that appears to have just arrived on the scene. Photographs from a different angle reveal a hose snaking out from the 911’s luggage compartment, which appears to be fitted with a foam fire suppression kit. 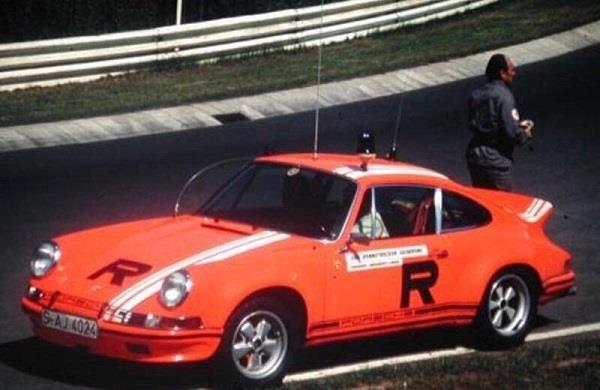 This particular Porsche is not some token Pace Car then, it was in fact a high-speed fire engine suited to the specific challenges of the ‘Ring. Racing at the Nürburgring’s Nordschleife presented one major safety concern that didn’t exist at other tracks save for perhaps Spa-Francorchamps. 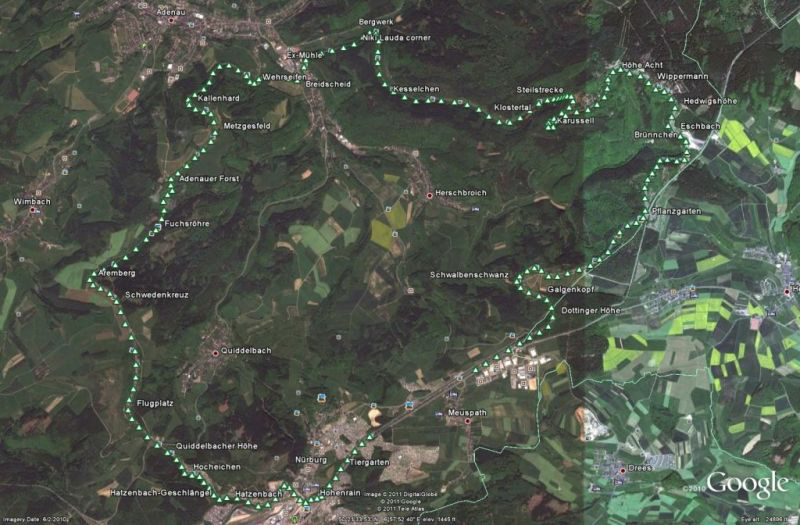 For one single lap of the Nordschleife is a staggering 12.9 miles long. In comparison, a lap of the Silverstone F1 circuit is barely longer than 3.6 miles. And Silverstone, like most other circuits, benefits from a network of infield roads allowing emergency services to quickly access just about any point on the track. The Nordschleife doesn’t have an infield as such, its simply dense forest and field, thus earning it the infamous “Green Hell” moniker from Sir Jackie Stewart, and giving it the reputation of danger that it has today, even since it’s been widened. The great length and remote nature of the course meant that when things went wrong on the Nordschleife, it could be a long time before help arrived, and minutes and seconds can be the difference between life and death when it comes to racing accidents. 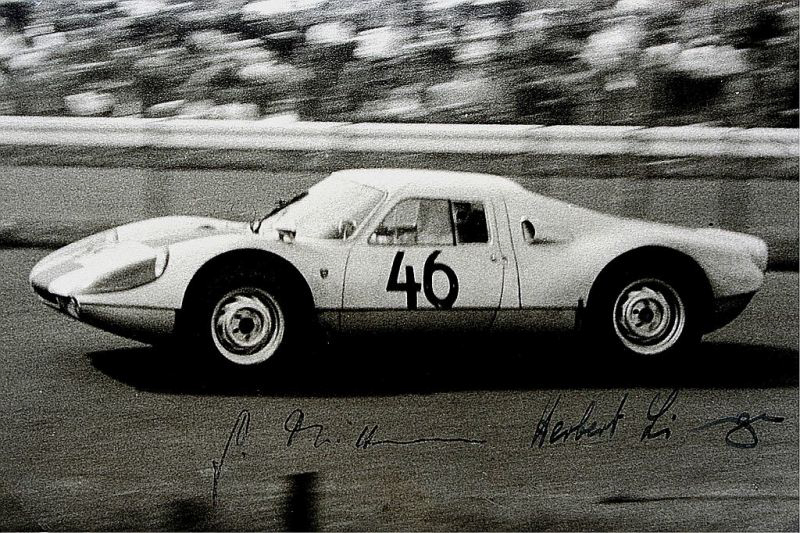 Enter Herbert Linge, a former Porsche factory driver (shown below piloting a Porsche 904 at the Nürburgring in 1964) who recognized the need for rapid emergency response units at circuits like the Nordschleife. Using the unique rear-engined configuration of the Porsche, Linge utilized the front luggage compartment of the 911 to carry fire fighting equipment. 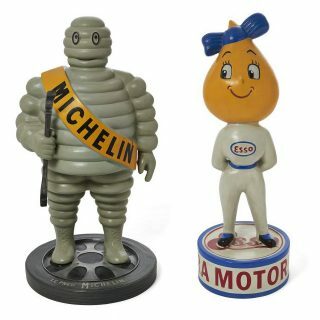 Herbert Linge, having himself been a driver in an era of motor racing when fatalities were commonplace, sought to make the sport safer and restore confidence in its competitors even as the cars increased in pace much faster than the innovations in their safety. 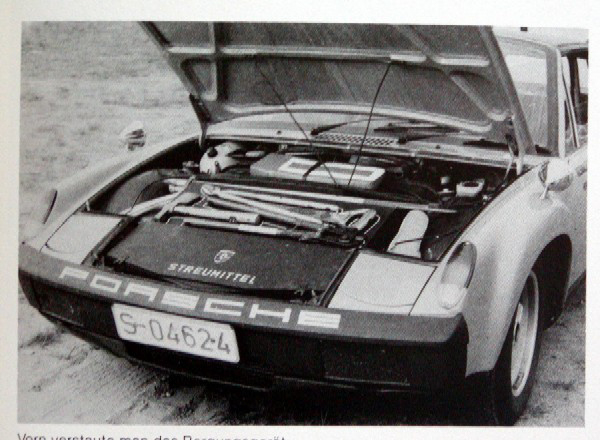 Linge took his idea and founded the ONS-Staffel (now known as the Deutscher Motor Sport Bund-Staffel) in the autumn of 1972, with the first response vehicle in the fleet was based on the mid-engined Porsche 914, pictured below fitted with its fire fighting kit in the rear luggage compartment on top of the engine. 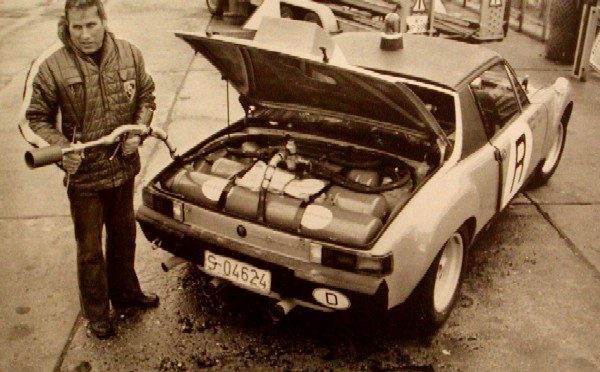 The front compartment of the 914 was then fitted with cutting equipment, making the pert little sports car an effective device for saving drivers from flaming cars. 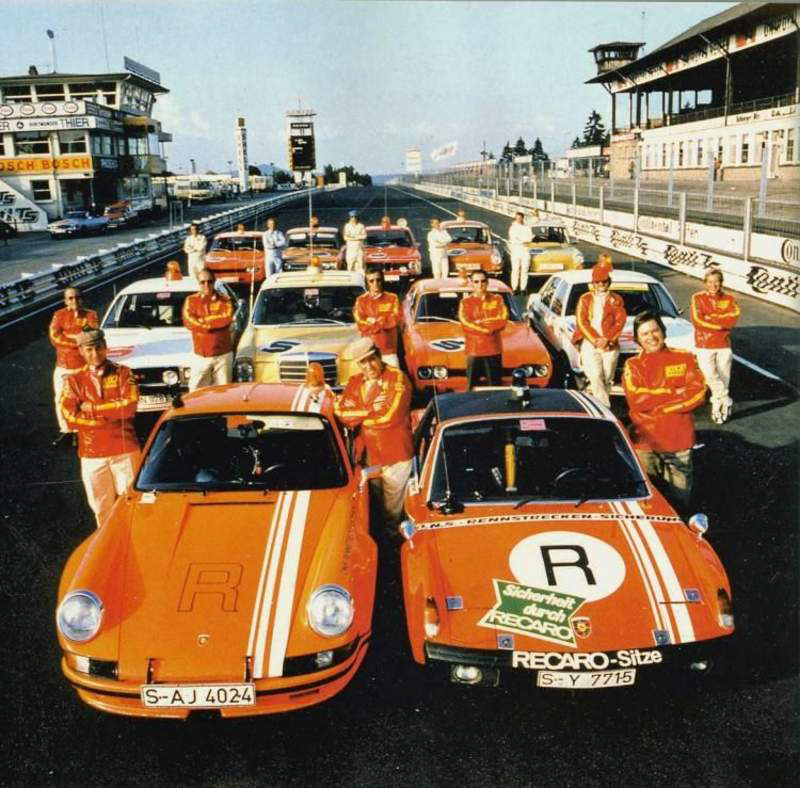 There would be more to join the 914 soon, as Linge’s organization focused on developing two tiers of cars: R-Wagen and S-Wagen. R-Wagens were to be the first responders to the scene, and were typically Porsches modified to carry fire, rescue, and medical equipmet on board. Better yet, these cars were to be piloted by teams consisting of former racing drivers and advance trauma doctors or fire fighter that would ride along in the passenger seat. The S-Wagens were big coupes, saloons, or estate cars, and similarly equipped to the R-Wagens though rather than high-speed response units, they were to be positioned at several spots around the circuit, with the objective being an ability to reach any particular spot on the circuit within 30 seconds. Note the “R” and “S” liveries on the group of Linge’s ONS-Staffel fleet below. Linge’s racing career was not be sniffed at either though. Plucked from obscurity as an apprentice mechanic at Porsche’s Weissach plant, he quickly established himself as a very successful driver on the Porsche works team, and even went on to head the R&D facility at Weissach for a time. 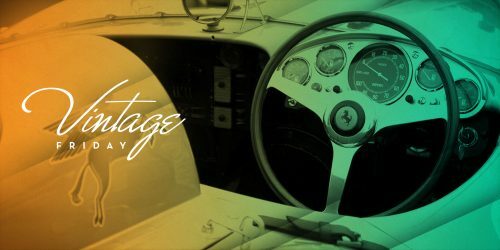 As well as plenty of seat time on the ‘Ring, he competed in prestigious like the Mille Miglia as well, giving him a firsthand sense of the dangers inherent in the sport that typical safety engineers never experienced. Linge even managed to find his way into the production of Steve McQueen’s epic production, Le Mans, his role consisting of driving one of the main character’s rival cars in a sequence where McQueens overtakes to claim the race lead. Linge was instructed by McQueen himself not to lift off, that he, McQueen, was a quick enough driver and he would pass Linge himself, thus making for a more authentic shot. After a week of takes, Linge was instructed to ease off the gas and allow McQueen to pass him. They got the shot, but at the expense of the pride of a Hollywood icon. His contribution to Porsche racing is a comparatively small one, but his impact on the safety culture of motor sport is immeasurable, and it’s very likely the world would have lost Lauda were it not for his Linge’s ingenuity. Not the last Porsche fire engine. 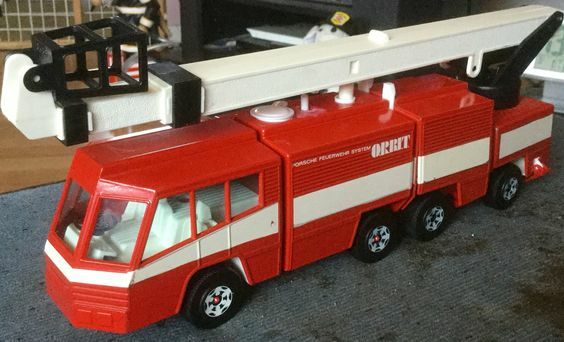 In 1978, Porsche designed a fire engine called the Type 2567, also known as the “ORBIT” study. Although it never went past the design study, Porsche also attempted the creation of an ambulance, the Type 2539 “SAVE” model, in the mid 70’s. 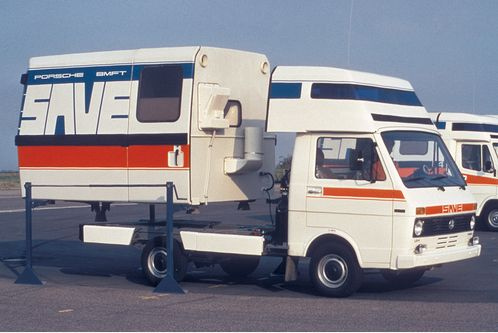 It was based on the Daimler 207 or the Volkswagen LT and while it never went into production, they made a few prototypes. The 911S that was the first to be at the site of Lauda’s accident is being restored right now in Holland. 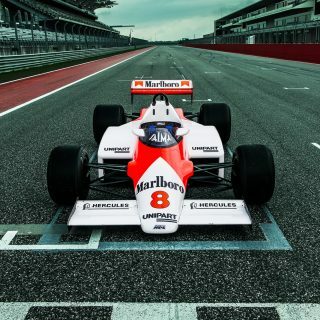 Why is there no edit feature on Petrolicious? Nicely done! Actually wish it were a longer article. Alex-Very observant of you. 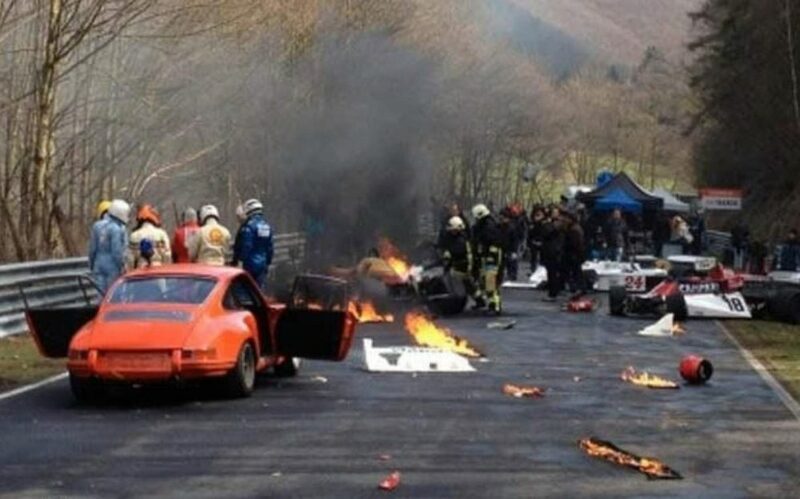 It does look like ‘Rush’ did a pretty accurate job of recreating the scene. I can only imagine what Nicki Laura was thinking and feeling when he saw that scene (or maybe even watched the filming). Perhaps the horde of film crew members and their many modern popup shelters just beyond the wrecked car are another very subtle clue that the first shot is from the movie? Also the trees are bare in the movie screen but full of green leaves in the real shot? 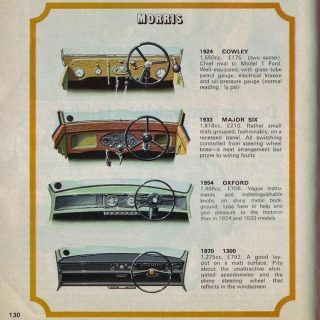 Great article, I was happy to find out more information about these relatively unknown cars. One thing though, I think the first photo is from the film “Rush”. 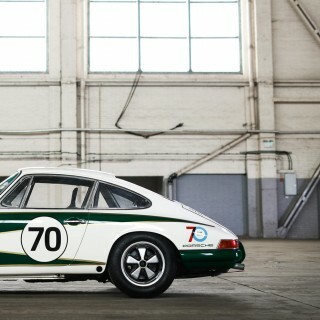 See how the 911 doesn’t have a ducktail and the background doesn’t match the photo next to it. Other than that it was a fantastic article. PS: Lauda was my favorite driver BITD!